Best known for her instantly recognisable vocal appearances on tracks such as ‘Horny ’98’ by Mousse T and her own rendition of ‘Nasty Girl’ by Prince, Inaya Day is the multi-talented house vocalist from New York. 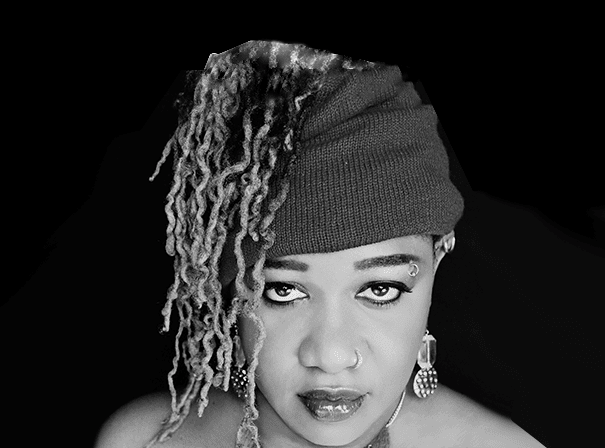 After being trained at the world famous High School of Music and the Performing Arts, Inaya went on to enjoy an extraordinary career, sessioning for legends like Michael Jackson, Puff Daddy, Al Green, Queen Latifah, MC Lyte, Jonathan Butler, Monie Love and Big Daddy Kane. In addition to this, Inaya has penned songs for the likes of funk icon Bootsy Collins and Randy Crawford. Today, Inaya’s career is thriving more than ever. Some of her latest achievements include a collaboration with award winning artist, Dua Lipa. After writing and recording a song for Adidas, Inaya selected Dua Lipa to perform it and together they’ve earned over 31 million hits on YouTube alone. In recent memory, Inaya Day and Ultra Nate put out a David Harness mix of ‘Over Me’. The unforgettable music video for this release stars actor Jonathan Knox as an under-the-thumb office worker, with Day and Ultra Nate posing as Patsy and Edina from Absolutely Fabulous. At the start of 2018, Mousse T also dropped the club hit, ‘Rock The Mic’, featuring TAZ and a jaw dropping vocal performance from Inaya. As testament to Day’s contribution to dance music and her prevalence in the music industry, she now has a position on Billboard’s list of Greatest Of All Time Top Dance/Club Artists.